Coach's Corner - Pablo Picasso autographed large magazine portrait!! Go Back to Lot List Pablo Picasso autographed large magazine portrait!! 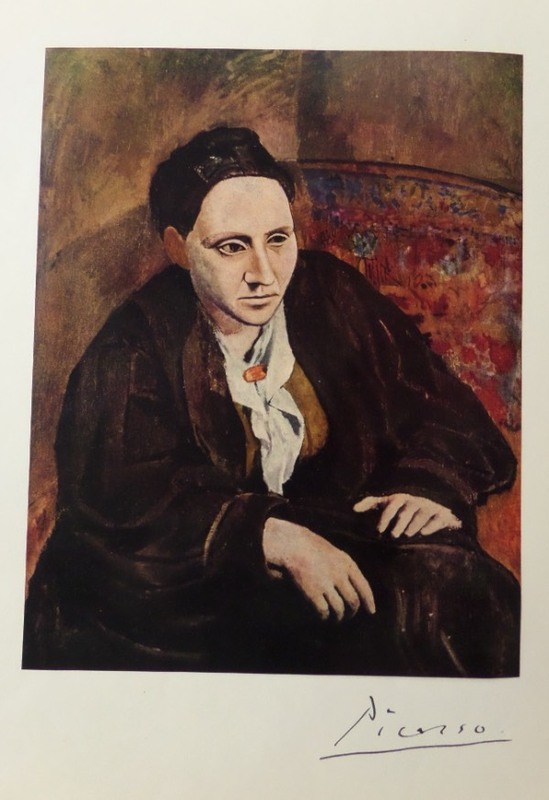 This piece measures 11"x15" after matting and holds a color magazine photo of Picasso's portrait of Gertrude Stein which comes with a SIGNED backing by "Picasso". The 2 pieces will frame up together perfectly and super nice collectible with high retail.